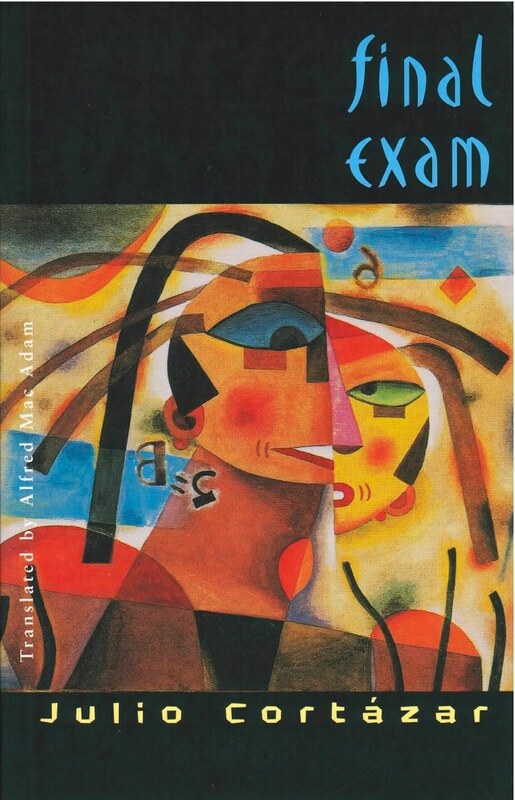 Final Exam is an intriguing book for any reader with avant-garde sympathies, or for anyone who—like most who know him—loves Julio. Written in 1950 (just before the fall of Perón’s government), Final Exam is Julio Cortázar’s bitter and melancholy allegorical farewell to an Argentina from which he would soon be permanently self-exiled. In a surreal Buenos Aires, a strange fog has enveloped the city to everyone’s bewilderment. Juan and Clara, two students at a college called “The House,” meet up with their friends, and, instead of preparing for their final exam, wander the city, encountering strange happenings and pondering life in cafés. All the while, they are trailed by the mysterious Abel. With its daring typography, shifts in rhythm, as well as wildly veering directions of thought and speech, Final Exam breaks new ground in the territory of stream-of-consciousness writing. Darkly funny—and riddled with unresolved ambiguities—Final Exam is one of Cortázar’s best works. Author of Hopscotch and Blow-Up, Julio Cortázar’s (1914-1984) was a novelist, poet, essayist, and short-story writer. He was born in Brussels, lived in Argentina, but moved permanently to France in 1951, where he became one of the twentieth century’s major experimental writers. The publication of Final Exam is a literary event.